In the age old Jewish tradition, Rabbi Kantor will be happy to provide you with complimentary Shmura Matzah for your use at your Seder. Please contact rabbi@jewishthailand.com with your ordering information.  Please click here for the list of Passover Goods available with pricing. The first day of the Passover Goods Sale will be on Wednesday, April 10th from 9:00 AM- 9:00 PM. After that items will be available to purchase in the cafe daily until the night before Passover. During the intermediate days of Passover (chol hamoed), JCafe will be closed but the Kosher Shoppe with Passover products will be open. The Kosher Place resaurant in the Ohr Menachem Chabad House, 96 Rambuttri Rd, Banglampoo, Khao San area will also be open with a Passover menu and with Passover products.